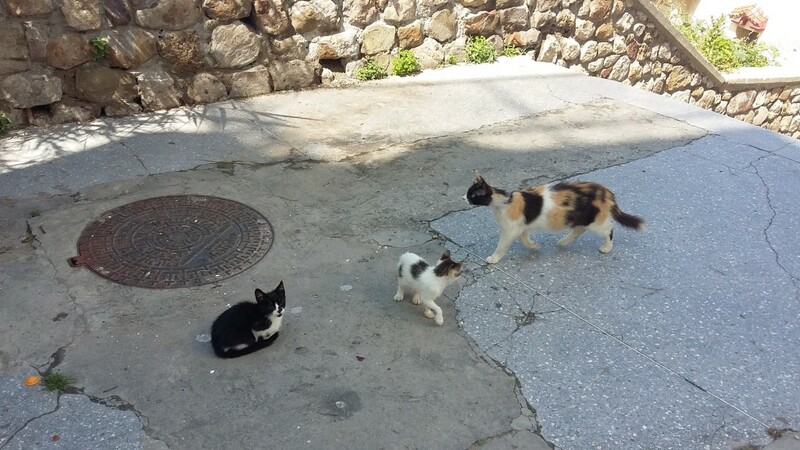 If you take a trip to Chefchaouen, it will be hard to miss the abundance of cats present throughout the town…. 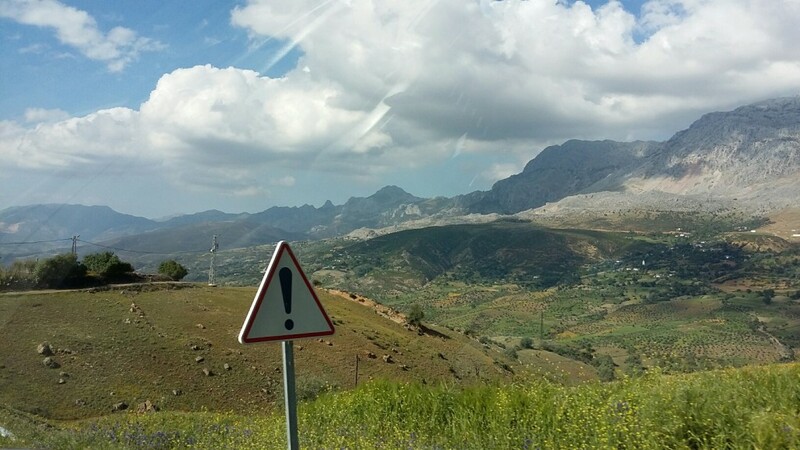 Our private transfer service between Chefchaouen and Fes takes about 3 hours and 30 minutes. The driver picks you up from your hotel at your chosen time (we work 24 hours a day) and is happy to help with bags etc. 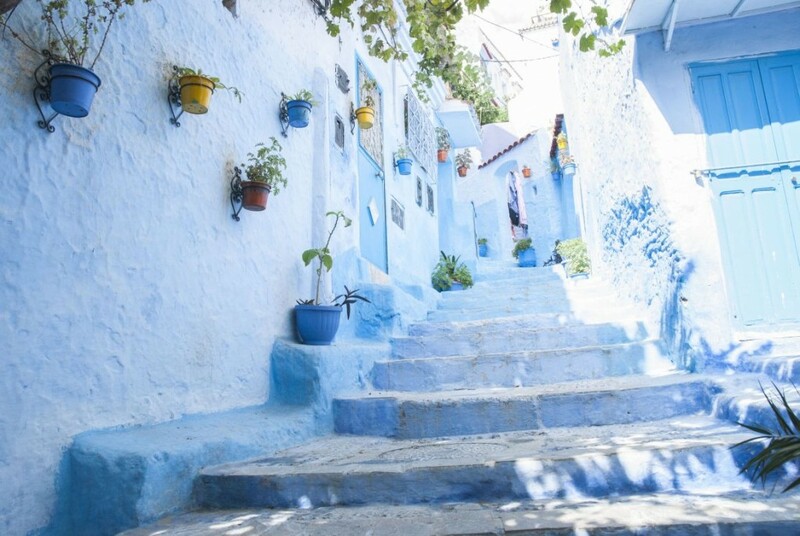 Chefchaouen is one of the biggest attractions for travellers visiting Northern Morocco, and if you’re staying in Ceuta, you are too close to miss it! 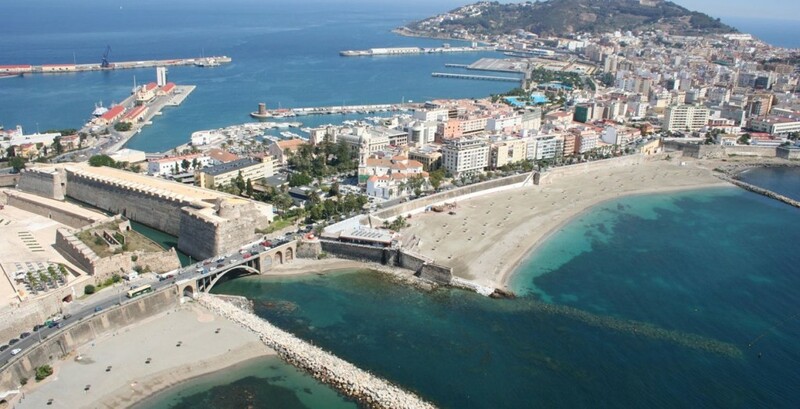 The distance from Ceuta to Chefchaouen is about 100 kilometres, so after crossing the Moroccan border, it’s just a 2 hour drive with one of our private transfers. 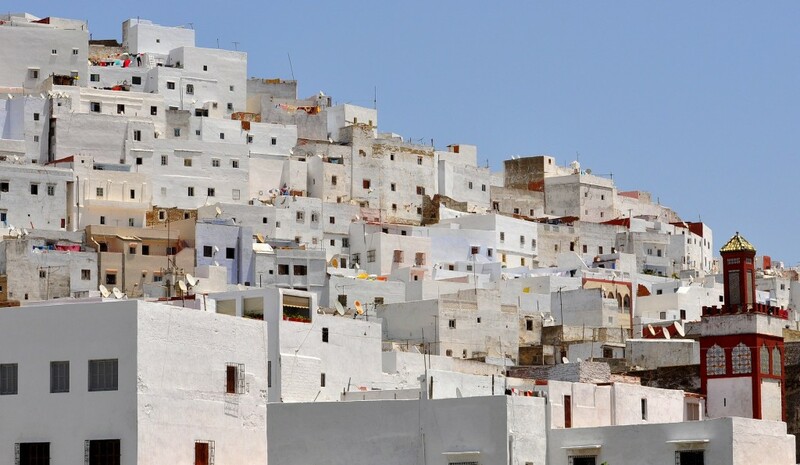 Visiting Chefchaouen is top of the list for most travellers visiting Northern Morocco. 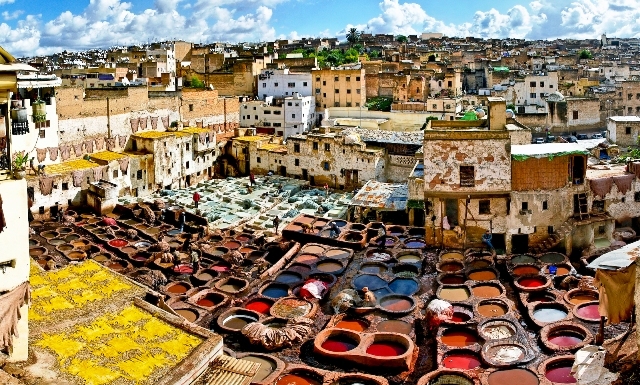 Its charming blue buildings, narrow streets and famous medina attract visitors from around the world. 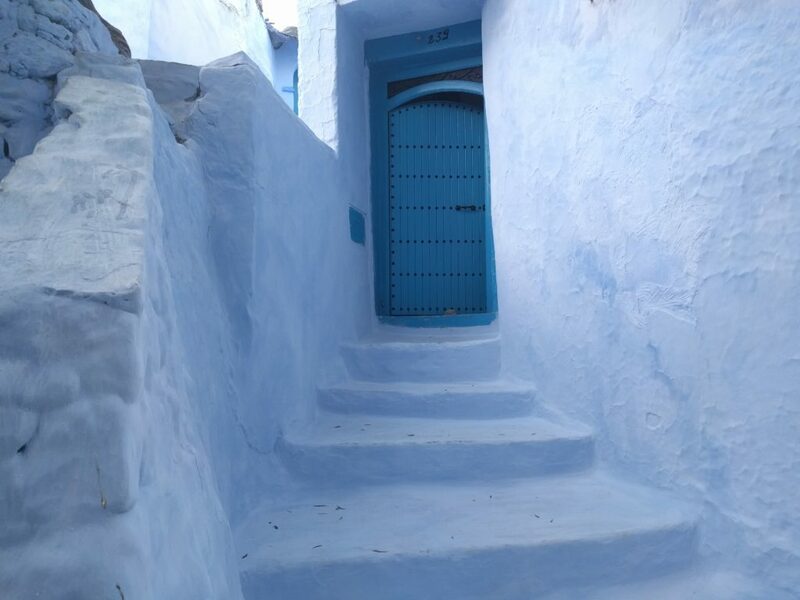 With affordable accommodation and good restaurants, it would be a shame to miss out on a day trip in Chefchaouen while you are in Northern Morocco.